Thane is an upcoming location in Mumbai suburbs. People who do not wish to reside in the hustle bustle of Mumbai move to Thane and in turn get to live in some of the most prestigious localities of that region. 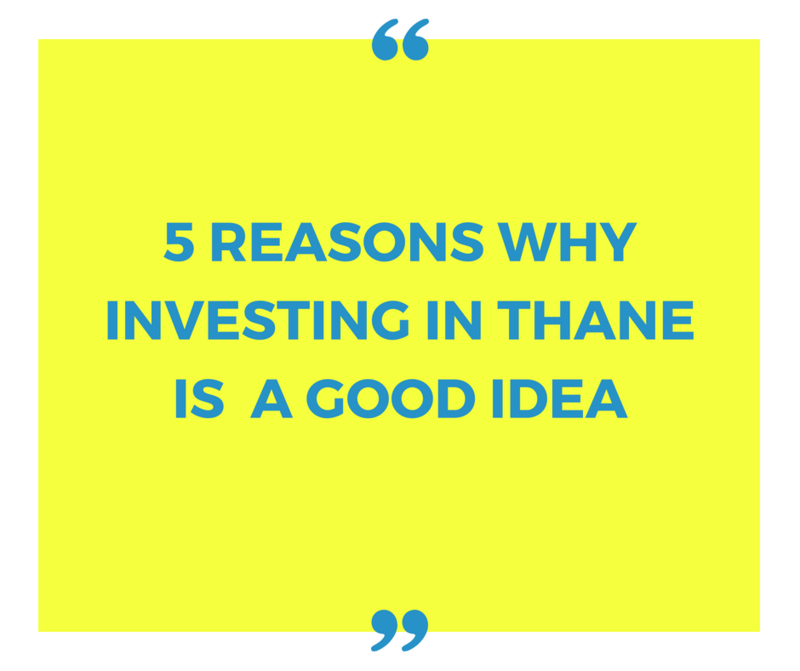 If you are having a double mind about the viability of that location here are 5 reasons why investing in Thane is the best option available for you. 1. Best facilities-Some of the best schools and colleges have set their base here. If you plan to buy a property here in Thane you would get exposure to some world-class malls which have been made keeping the needs of the customers in mind. Godrej Alive is an awesome property which has been made with all the best amenities that can be provided. It is here that you can mix up with like-minded individuals and live a life of peace and serenity. 2. Connectivity- One factor that clearly makes Thane a prized locality is the fact that it is very well linked to Mumbai and all the nearby places. So even if you are working in Mumbai reaching there from your home in Thane is not a difficult task anymore. Mumbai’s international airport is only 27 km away from the location and that is another plus point which we cannot ignore. 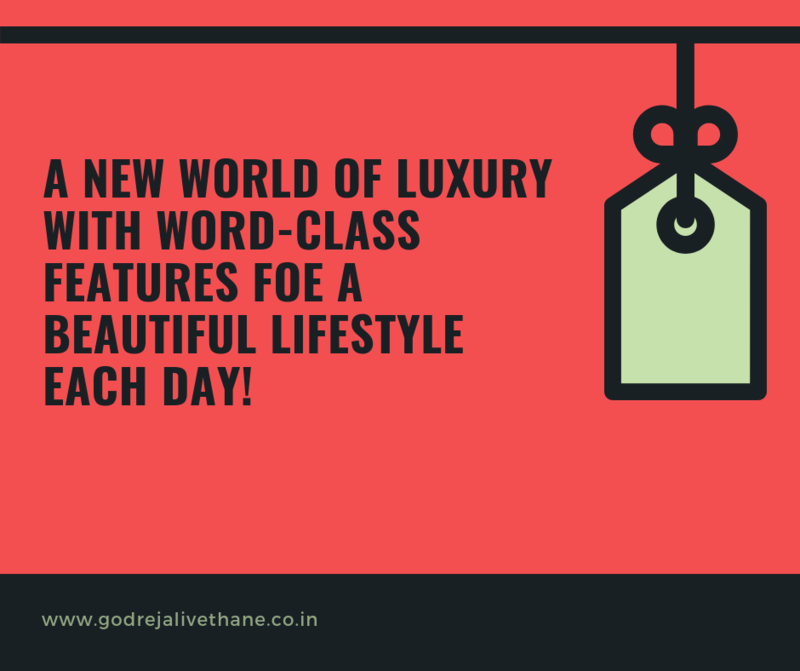 Godrej Alive Thane is a prime property in Thane and buying a house here can introduce you to world-class luxurious facilities. 3. Scenic beauty- Thane as a place has many natural locations like lakes etc. where you can enjoy nature in its full form. Apart from that there are Kanheri Caves and Kelwa beach where you can stroll and experience serenity in its full form. If you are done with your day you can spend some time at these places and achieve a sense of fulfilment. 4.Developers favourite- Thane thanks to its benefits has found huge favour among reputed property developers. Most of the property constructed here come with all world class amenities and are associated with some strong brand names. If you buy a property in Thane always look for a strong property developer name to avoid getting fleeced or cheated. 5. Price- If you compare the prices of properties in Thane to Mumbai you will find the former much more reasonable. In fact you can even get a good two room set in a costing which can be unimagined in the context of Mumbai. 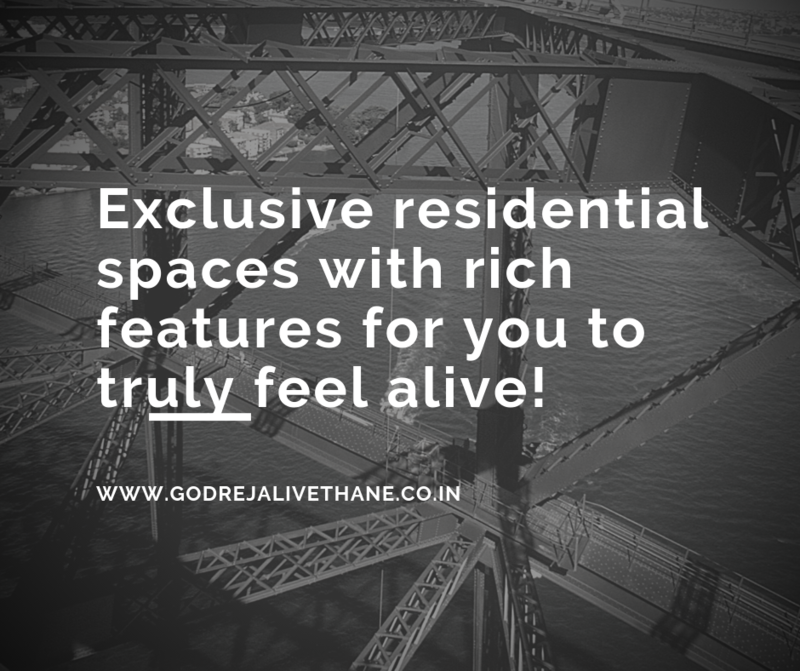 Godrej Alive price is at a level which can be easily fulfilled by the working professionals of today making it one of the most liked properties there. If you are also thinking of putting your money in property here we have given you some reasons why Thane can be the perfect location for you. However always invest in a reputed property like Godrej Alive else you might have to regret your choice later. Take care of your money and invest it in a good property in Thane.